7 new stills (including one, the 4th image below, which we've already seen previously) from The Duchess movie has been released. Credit and thanks to lancelotfanover @ Keira Daily for finding all these gorgeous HQ stills of Keira from The Duchess film. Click each image below to enlarge! All the previous Weekly Polls will be archived here. 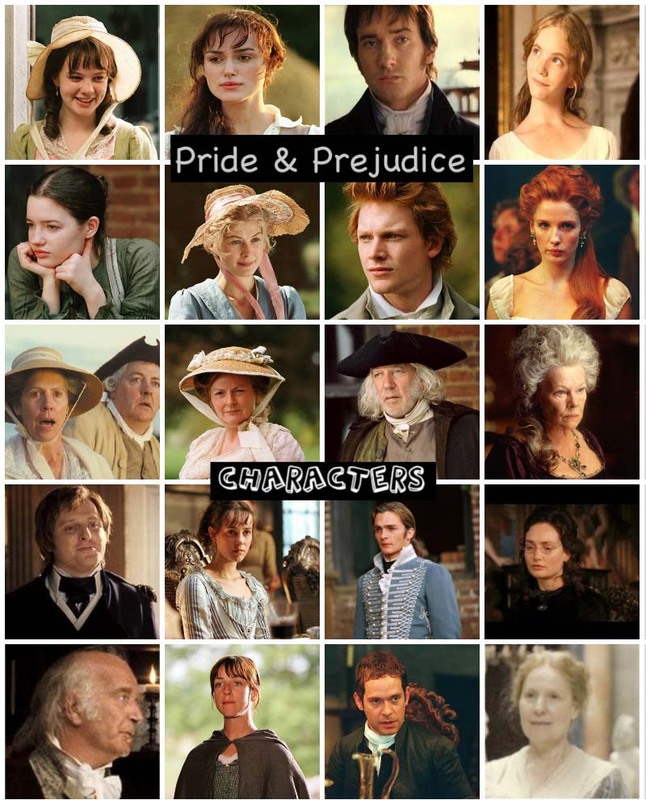 The current poll (#4) is now up (scroll down at the bottom) right side bar under the Weekly Poll for the new poll question: Which P&P character from the 2005 film made you laugh the most? The result of the last previous poll is posted below. Thanks to those of you who voted. 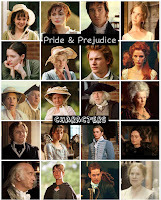 Who is your most favorite P&P character? Showbiz Spy reports that SIR ANTHONY HOPKINS has been confirmed as the latest actor to play KING LEAR in a big screen adaptation of SHAKESPEARE's great tragedy. American newcomer Josh Michael Stern has assembled an all-star cast for the ambitious film, which will start shooting in Britain or Ireland early next year (09). Gwyneth Paltrow, Naomi Watts and Keira Knightley will play the tragic king's three daughters, and director Stern insists there will be many more suitable big-name surprises in his blockbuster. 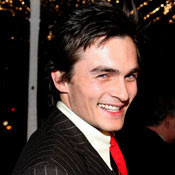 One of Rupert Friend's (aka Mr. Wickham on P&P 2005 film) upcoming film projects is The Young Victoria, which he co-stars with Emily Blunt (The Jane Austen Book Cluband The Devil Wears Prada), Miranda Richardson, and Paul Bettany. The film is currently in post-production and no theatrical release date has been announced as of yet, but there are a few stills from the movie that were released sometime late last year or so. Also, read more detailed info (as well as more stills/behind the scene photos, news articles, etc.) about The Young Victoria movie here. Audiences put "Get Smart" under surveillance as the spy comedy starring Steve Carell and Anne Hathaway debuted at No. 1 over the weekend with $38.7 million. The top 20 movies at U.S. and Canadian theaters Friday through Sunday, followed by distribution studio, gross, number of theater locations, average receipts per location, total gross and number of weeks in release, as compiled Monday by Media By Numbers LLC:1. "Get Smart," Warner Bros., $38,683,480, 3,911 locations, $9,891 average, $38,683,480, one week.Read the rest of the top 20 here ('Get Smart' maxes out weekend with $38.7M debut). Austen Fansreports that Journeys Beyond Pemberley (sequel to Two Shall Become One: Mr. & Mrs. Fitzwilliam Darcy) by Sharon Lathan is currently Sourcebooks.com #1 selling e-book! As previously postedhere, the second book (vol. 2), Journeys Beyond Pemberley by Sharon Lathan will be published and released soon to an online retailers and bookshelves near you. Currently, the e-book version for this book is available to be purchased @Sourcebooks.com for the price of $5.99. Check out Sharon's website here for updates and more info. about this novel. No news yet to when this will be released, but I'll be sure to keep you updated here in this blog as soon as I hear news from Sharon herself to when the official release date for this book is going to be released/announced. Yesterday (June 19th), Keira Knightley and co-star Sienna Miller (along with their mothers) attended another premiere for The Edge of Love, this time in London, England. At the London Premiere of The Edge of Love, Keira (in Erdem) was pretty in purple as she strode the red carpet. You can view more KK (as well as KK with SM) photos at Keira Knightley Fan Gallery. Yesterday Rosamund Pike launches the Cartier Love Charity Bracelet in support of Action Against Hunger, London. Read more about the Cartier Love Charity Bracelet and what it means and more. Check out 5 new (HQ) candid photos of Rosamund showing off the bracelet below... Click to enlarge! View several more RP candids @ Getty Images. Earlier today Keira Knightley and her mother Sharman Macdonald (who wrote the screen play) attended the world premiere of their movie, The Edge of Love at Edinburgh International Film Festival (in Scotland), where it was the gala opening night film. Co-stars Sienna Miller and Matthew Rhys were also in attendance as does director John Maybury. Read an article about the premiere from the UK's Telegraph including Keira's "terrifying" experience singing in front of a 200 extras for this film's opening scene. Check out pics of Keira and Co posing for the Red Carpet below! View several more KK and Co premiere photos here plus Keira Knightley Fan Gallery has more. Also, before heading to the Red Carpet, Keira and co-stars Sienna Miller, and Matthew Rhys as well as her mother and the director did a press conference and posed for photocall. 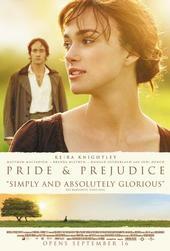 Choice Movie Actress: Drama - Keira Knightley, Atonement. Meanwhile, her P&P co-star Jena Malone's movie, Into The Wild scored 2 nominations including Choice Movie: Drama. Read a full list of nominations here. Voting is now open at the awards site, and you have to be between 13 and 19 (or make up a birthday) to participate. Winners for the 10th Annual Teen Choice Awards will be announced Monday, Aug. 4 on FOX. Keira Knightleyand co-star Sienna Miller did interviews at Radio One studios in central London on Tuesday. 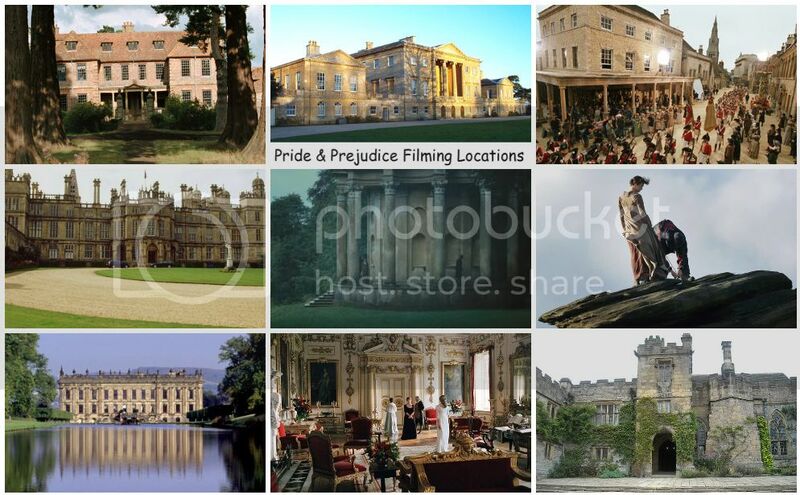 The British actresses promoted their latest movie,The Edge of Love. The Edge of Love opens in UK theaters this Friday, June 20th. No U.S. release date has been set yet. Also, check out 4 new stills of TEOL on Keira Knightley Fan's Gallery. Becoming Jane star Anne Hathaway has a new movie called Get Smart, opening in theaters nationwide this Friday (June 20th). She was in attendance for the big Hollywood premiere of Get Smart in Los Angeles, CA, Monday night with co-stars Steve Carell and Dwayne Johnson. In the movie, Anne plays Agent 99. Check out the trailer for Get Smart via YouTube. Also, read another related article about Get Smart's movie premiere here. And one more thing...speaking of Anne Hathaway, she's on the cover of In Style Magazine. In the July 2008 issue, she makes fashion fun. This issue of InStyle hits newsstands on Friday.